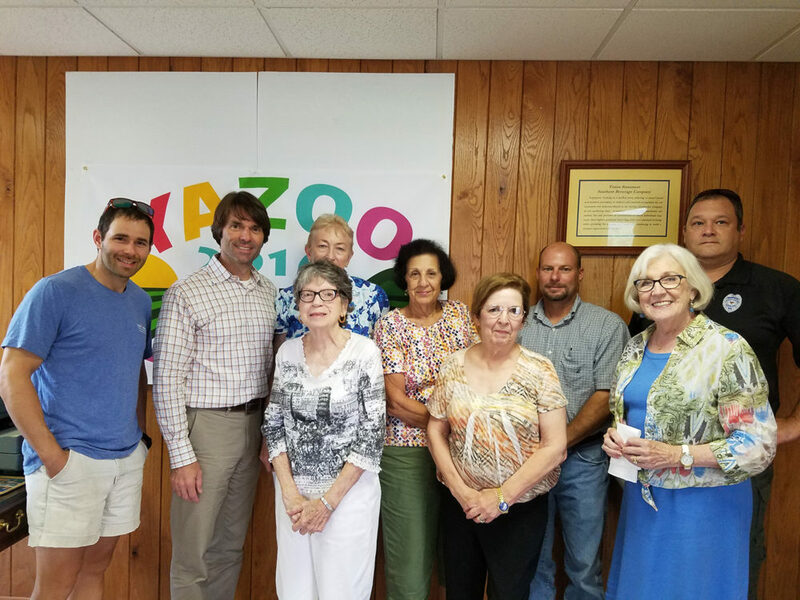 The Preservation Yazoo Foundation announced their Yazoo Delta Half Marathon! The race is Saturday, November 4th, 2017, in Yazoo City and includes a Half Marathon and 5K. The Yazoo Delta Half Marathon and 5k is a fundraising event for Preservation Yazoo. The half marathon course will offer a tour of many of the historic sites in Yazoo City, including the Witch’s Grave, made famous by Willie Morris in his book Good Ole Boy. The course is mostly flat, with one hill around the halfway point. After the race plan to stay around for great food, live music, and cold drinks! Check out the Preservation Yazoo Foundation’s page on Facebook. MRS. CHEATAM HAS FINE FOOD. TOM HAS LUNCHES AND FINE UPSCALE SUPPERS. DROP IN TO ANDERSON JEWELRY TO PICK YOUR SWEETIE A RING FOR CHRISTMAS. WALK ON UP MAIN STREET AND VISIT THE HISTORIC TRINITY EPISCOPAL CHURCH.AND ST. MARY’S CATHOLIC CHURCH. ONE BLOCK EAST, ARE THE PRESBYTERIAN AND METHODIST CHURCHES. THE VERY OLD ST. MARY’S CHURCH IS AN ARCHITECTURAL GEM ON EAST MADISON STREET ABOUT TWO MILES EAST FROM DOWN TOWN.